Wild Words Formatting - Jen does a beautiful job formatting books for print as well as digital. I highly recommend her if you have a project you need help on or want to create a good template to use for your books. Blue Valley Author Services - Wonderful covers, great prices, and Victorine is always easy to work with. 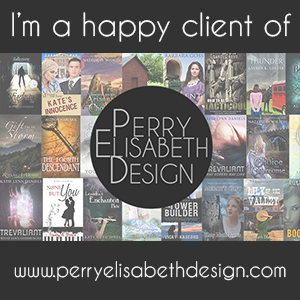 Perry Elisabeth Design - They designed some gorgeous bookmarks for me and provide a variety of other services. Clean Edits: Freelance Editor - If you're looking for a content editor for your manuscript, contact Ashlee Enz. 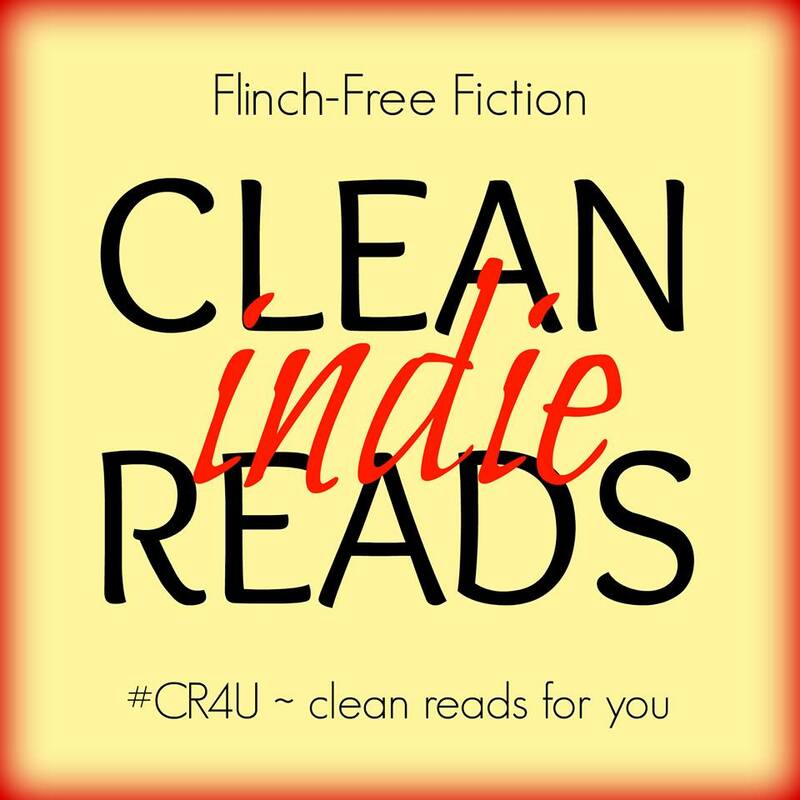 Clean Indie Reads - Are you committed to writing books that are clean and flinch-free? 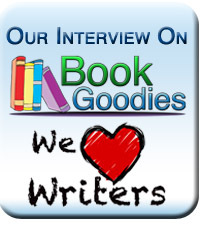 You should check out this wonderful group of authors! Clean Indie Reads - The home of flinch-free fiction! 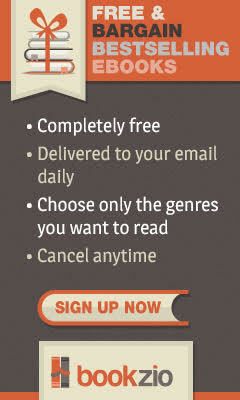 Find a great read in almost any genre. 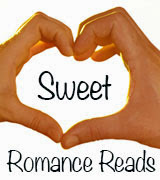 Sweet Romance Reads - Visit our blog for posts from authors who write clean, sweet romance novels. I blog on the 13th of each month. Sweet Romance Reads Cafe - Come chat about books, find out about future events, new releases from our authors, and more! Clean Romance Books - If you enjoy reading a good romance novel that you don't have to worry about when it comes to content, check out this website! 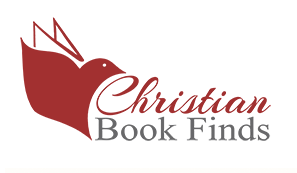 ACFW Fiction Finder - More than 2,000 novels by over 500 Christian authors. Inspy Romance - A group of authors that are passionate about contemporary romance novels.